Almost all modern laptops are equipped with built-in web cameras. For ease of video calls it is located above the display, right in the middle of the screen. Built-in camera can be configured as through specially designed programs and third-party applications. Click "start" and then click the button "control Panel" (or go to it using the shortcut located on the desktop). In the opened window, double-click on the System icon. This will open the settings dialog of the operating system. Navigate to the Hardware tab and click "device Manager". This will open a list of all physical and virtual devices installed on the computer, with brief information about each of them. In the bottom of the list "device Manager" look for the line called "imaging Devices" and click on the "+" symbol to the left of it. In the opened list find the webcam and make sure that she is healthy and involved (its icon and the line should not be marked with a question mark or red cross). After that you can start up the camera. Open the software to operate the webcam to check the operation on "practice" and perform the setting. 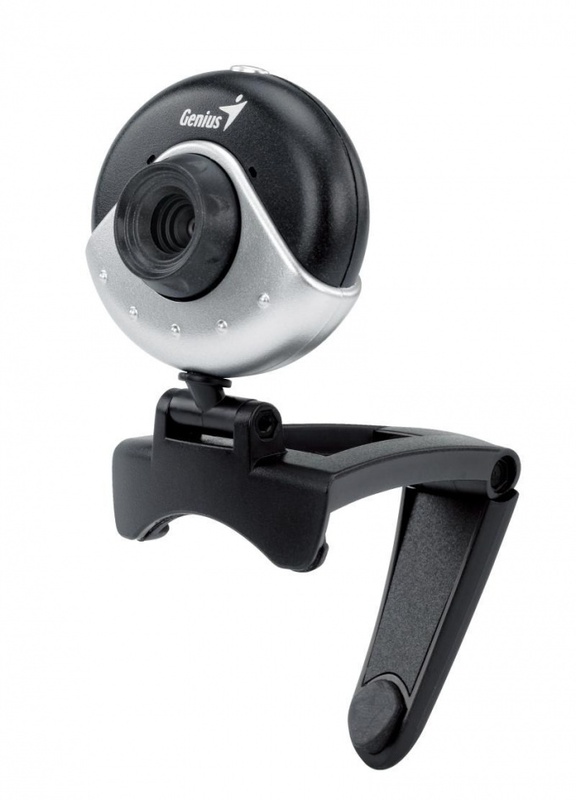 Programs of this type usually are provided with the drivers for the integrated webcam. To start the utility, click start, then click All programs, and then locate the app icon to work with the webcam (for example, laptops Acer company this program is called "Acer Crystal Eye Webcam"). Use it to configure the camera to suit your needs. In the settings you can change the brightness and contrast of the camera image size and other parameters. For more extensive settings of the web camera install any third party application that interacts with it. 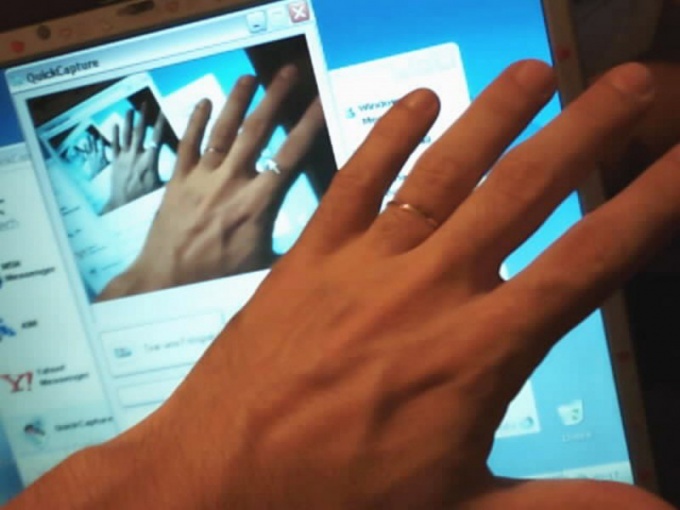 For example, the program ManyCam. After you install and start working in the background, it is embedded in and recognized it as a separate camera whose settings can be changed directly in the program interface. Most modern laptops have a webcamerabuilt them into the case. Users of these laptops no need for special configuration. But sometimes owners are not satisfied with the quality of the built-in camera, and then sold the individual you need to properly install and configure. As a rule, no major settings for normal web camera is not provided with this task can handle virtually any user. - program for working with web cameras. Using the built-in laptop camera, test it by going to menu operating system in My computer and run the icon under "Scanners and cameras", open the utility. It will interface through which you want to configure the camera work. The camera works like a mirror, you will see yourself in it. If you have a separate camera, install the driver from it (usually drive with them attached with the camera in the original box) for the correct operation of USB video device. Connect the camera after drivers are installed. Thanks to them, the system will detect the web camera, install and launch it by opening the utility interface. If not, click "start" in the taskbar, then "All programs" in the folder list, locate the name of your webcam. Typically, the root folder contains the Cam or Web. Run the utility if it does not start automatically, double-clicking on its icon. There will be its interface, which is one of the Windows - a view of you from a webcam. Tilt or turn it to completely show your face. Examine the camera. It happens that the button that controls the sharpness of the image are right on it. In this case, use these buttons to set the optimal view of the image. If the settings button on the camera body there, go into the settings and adjust the necessary parameters, such as brightness, contrast, image colors, add an optional effects. If settings directly in the tool is not, then adjust the webcam with any program for communication, such as Skype. Open the menu item associated with the video settings or video and voice. Go to "Calls" → "Video" → "video Settings" → "Configure webcam". Adjust the sliders to the desired settings. If you use an Agent from Mail.Ru then configure the webcam, go to "Voice and video" in the settings of the Agent. To extend the capabilities of your camera and for additional effects use special programs downloaded from the Internet. Due to the rapid development of technology and broadband Internet has become popular communication using a webcamera. Now, almost all the stores of computer technology, presents a huge selection of web cameras ranging from budget to the premium cameras, with lots of possibilities. And the most popular program for video chatting remains Skype. The word "resolution" is familiar to many, and that's about it speech will go today. 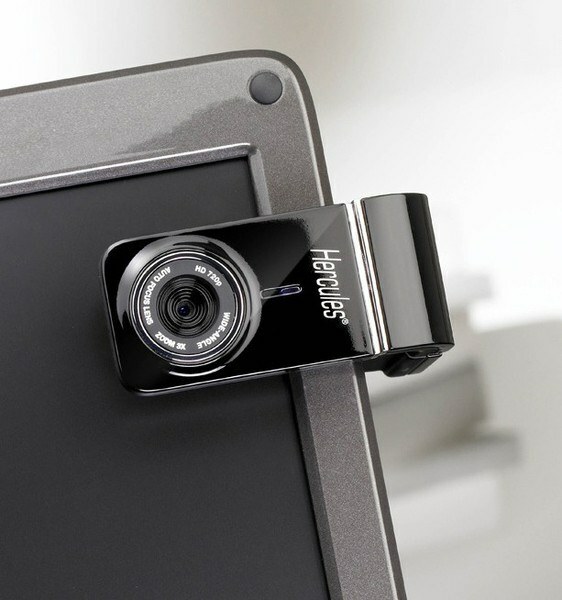 How to change the resolution on the webcam, you learn more in this article. Maximum resolution video and photography is one of the main criteria that you should look for when buying a webcamera. Also do not forget that the higher resolution the video, the more Internet speed you will need to send it. But if speed is not enough, then the other person will see all the jerks and delays. To adjust the resolution will need the signature software that comes with the web camera. Browse the CD and install the driver for the webcamera. With them must be established and proprietary software to work with the camera. If the program isn't installed, download it from official website manufacturer. Run the program and select "Settings". Then view all the tabs or menu items. In some of them you can configure the resolution of video and photos. If your webcam supports HD (720p) or FullHD (1080p) resolutionand Internet speed is more than 1 bitsec., you can choose any of them. Otherwise, it is better to choose 480p or 360p. Of course the quality will be worse, but your partner will see all without delay. Since the last version, the Skype supports FullHD resolution, which will transmit higher quality video. Branded the program has the ability to adjust the gamma, brightness, contrast and other settings for better shooting. If your camera does not require driver installation and the kit was missing the disc, then the resolution can be changed by a third party program. For example, take the free program ManyCam. With its help it is possible to adjust not only the resolutionbut also apply very cool effects: hats, glasses, eyebrows, noses and so on. Effects overlap in real time, i.e. you move your head, and the program automatically determines the position of the head and applies the effect. Enjoy!